I would like to share my thoughts about creating a new reports using SSRS tool and designing the customised reports. Even though many of them knows about SSRS, this is the article for people who are struggling to how to start, design, connect with databases and deploy reports. 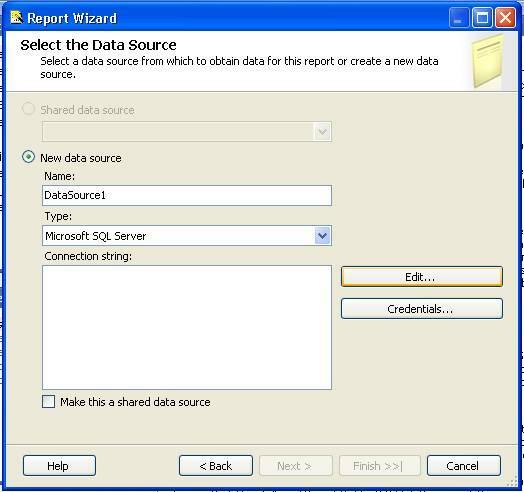 SSRS is a specialised reporting tool to create, design and deploy reports using SQL Server Environment and those reports can be exported in several different formats like Excel, XML, PDF, CSV, HTML and TIFF. You can edit your own reports how you expect and enjoy with reports. You can reach me at any time if you face any issue in this. very nice article thanks ..please send me more resources regarding SSRS .i am sure that must be helpful . Like this article, i have posted 6 parts / articles. You can find other 5 articles in my name. Read those and will be useful to you. 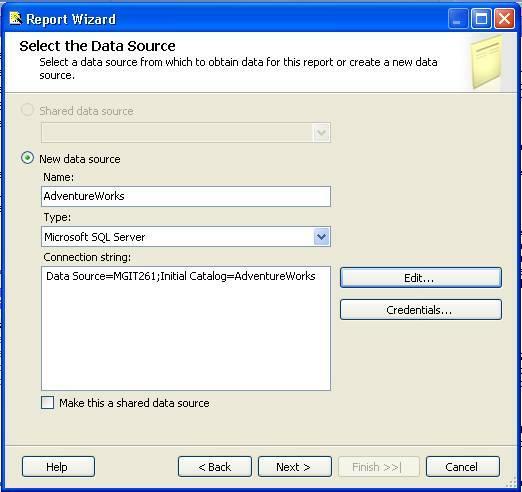 It is Great Article about SSRS (SQL Server Reporting Services). Exception of type 'System.OutOfMemoryException' was thrown." For u'r information Reporting query will return more than 12,000 records. First thanks for read my article and also for comments. If you have report manager, try to deploy that report and try it. How many datasets have you used? Find the appropriate dataset, delete that reportname.rdl.data in the corresponding folder. And come back to report, preview the same. Thanks for your prompt reply, Once i build my report it will display all records(12,000), at the same time while preview our report i will give error. But anyhow i can able to see the all records. I haven't that much of experience in VS 2010. Prabu, Your article is excellent, marvelous, and amazing.